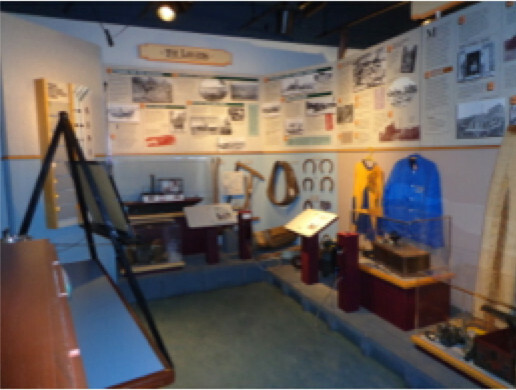 The Dennis Smyk Heritage Center (Museum) named after our local legend and iconic figure Dennis Smyk adjoins the Ignace Public Library and is an extensive exhibition that displays the history of Ignace. There are nine themes illustrating the life/history of Ignace from its earliest to present days. 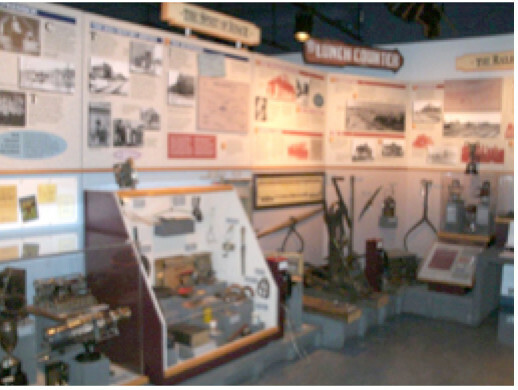 The nine themes include Early Peoples, Exploration, Fur Trade and Settlement, Railroad, The Town, Mining, Quarrying, Logging, Road and Air Transportation. 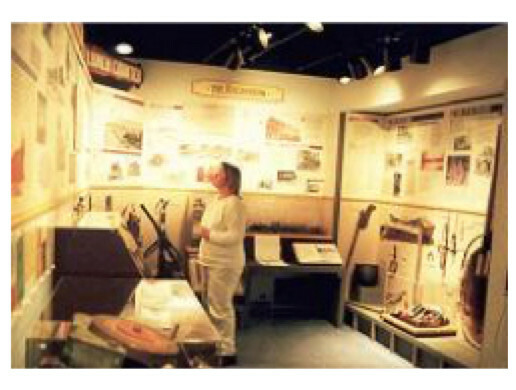 These themes are represented by artifacts, photographs, dioramas, models, maps, and written descriptions. 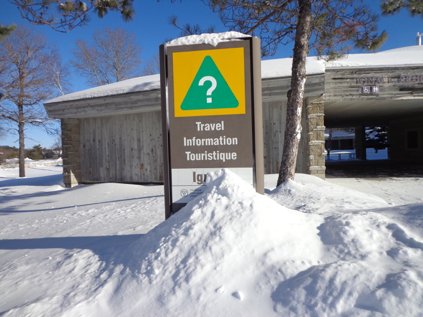 The Regional Travel Information Centre is located directly on Highway 17. 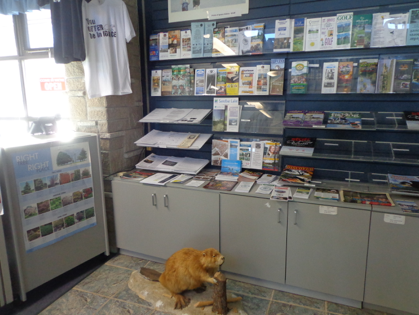 Boasting a beautiful picnic and playground area with a nature trail leading through the woodlands, the facility also offers local and regional tourist information, along with exhibits of unique historical and wilderness themes in the Ignace area.